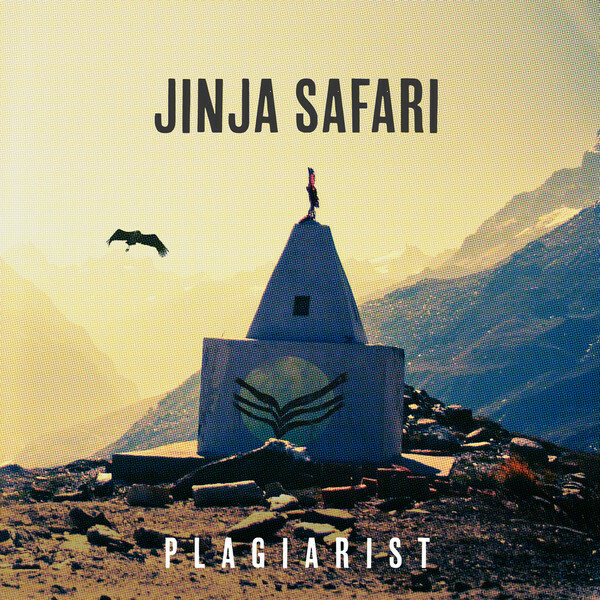 Well it was about time that we heard a new single from Jinja Safari! "Plagiarist" is the first single from their self-titled sophomore album to be released on the 17th of May. Lots of fun to be had with this single, bringing those fast paced Vampire Weekend like guitar lines and their signature jungle beats. There's something so very infectious about these guys and I can't quite put my finger on it. Great start to 2013 for the Sydney lads.